Havana is the capital of the Republic of Cuba. For its geographical position and the excellent qualities of its bay, was for centuries the required scale of the Spanish fleet in transit to Europe. 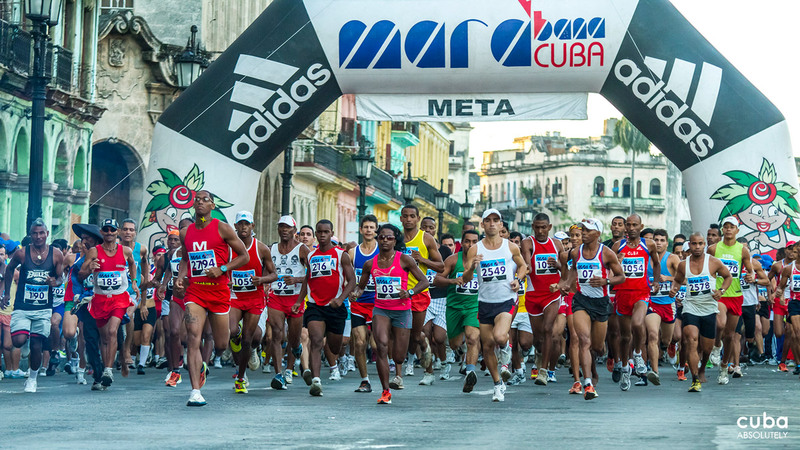 Running at the Circuit de Marabana will let you run through unique areas of Havana including Old Havana, where its buildings form a magnificent treasure and is now a World Heritage Site by UNESCO and important sites the city stands, as they are their strengths, their sumptuous avenues and important places of cultural wealth. 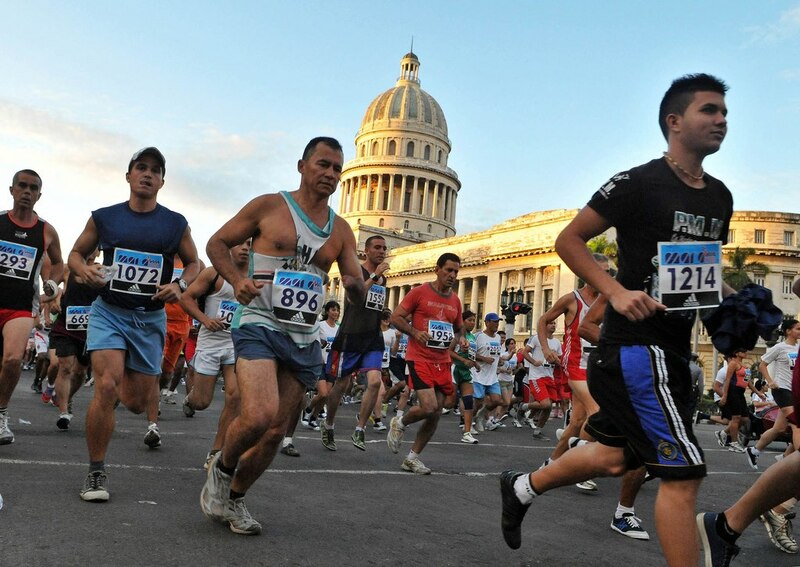 High uniqueness are the architectural works and the various monuments which stand out the National Capitol, the Sports City, the Monument to the medical students and as a colophon, a monument dedicated to National Hero José Martí, located in the Plaza de la revolution, home of significant historical events of the last 54 years of the Republic of Cuba. 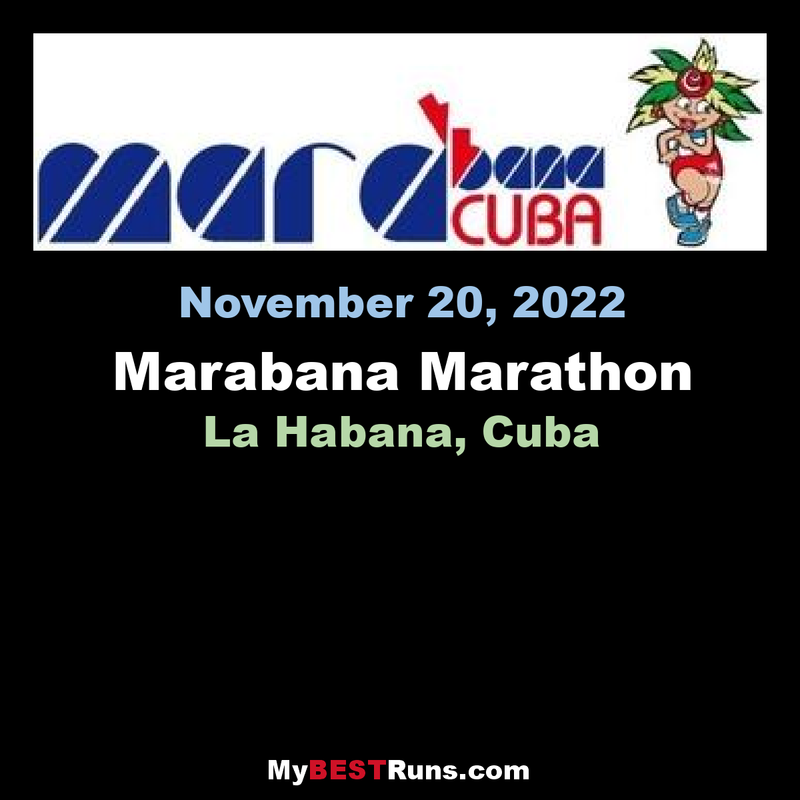 Since 1987, Havana, capital of the Greater Antilles, welcomes prestigious runners from around the world in a particular sporting event, where everyone has a real chance to win and become a champion. 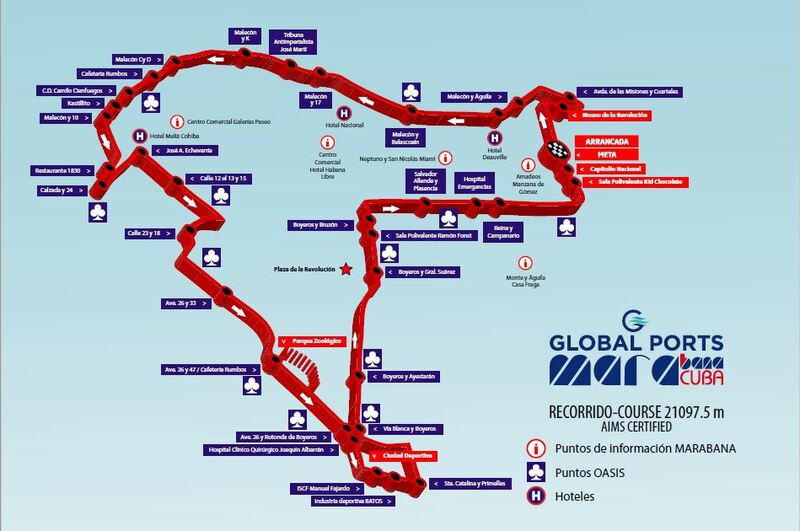 The start and finish is the Paseo del Prado between Teniente Rey and San Jose, the tour includes the following streets and avenues;Prado, Refugio, Zulueta, ave.Missions;Pier;Road;lane 12;23rd Street;bird.26;Boyeros;Santa Catalina;Primelles;White Way;Boyeros;Salvador Allende;Queen Prado.